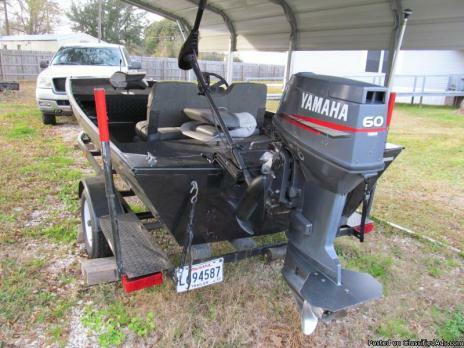 2001 17ft Xpress Boat & Trailer with 60hp yamaha motor, several upgrades, looks and runs great. Will consider reasonable offer. Will not except pay pal. Cash only. For more information call 337-343-1195 in DeRidder, La. Please call boat owner James at 253-686-3433. The 1800 MX is a great entry level sportboat for those customers looking for more than just the average starting sport boat. She sports a list of over fifty standard items and only a few optional items. Key Features •Fully glassed-in liner •Fast out of the hole •Nimble on the water •Roomy cockpit •Cleats bolted thru from underneats so no screw heads to snag clothes or corrode.